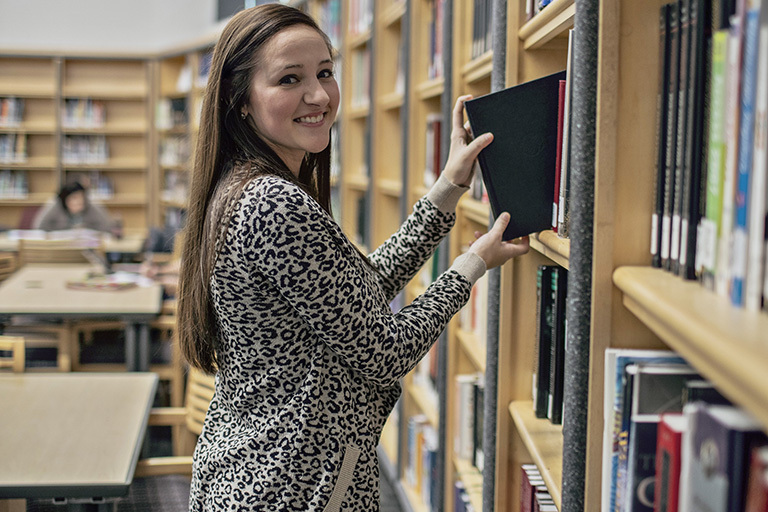 Students come first at Gateway, and we want you to find what you need quickly and easily. To do that we’ve put all your favorite links in one place. 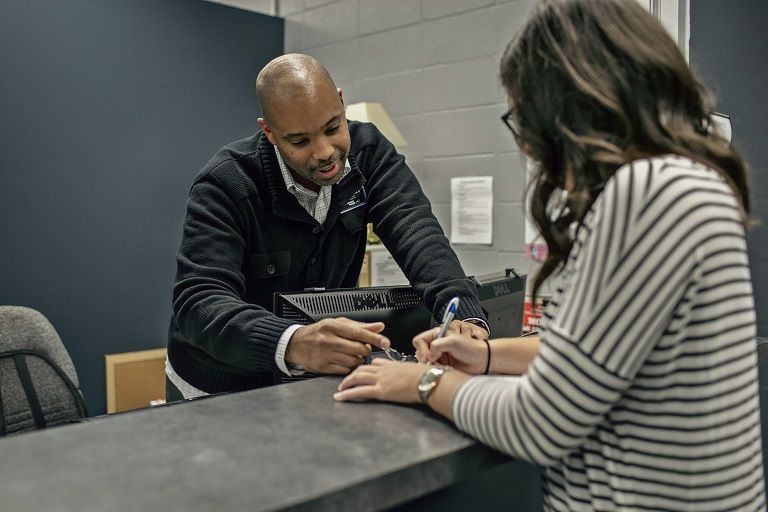 UAC is the place for you to set-up accounts, enroll in classes and more. If you’re not sure if you’re fully enrolled, this is the best starting place. Ready to create your class schedule? 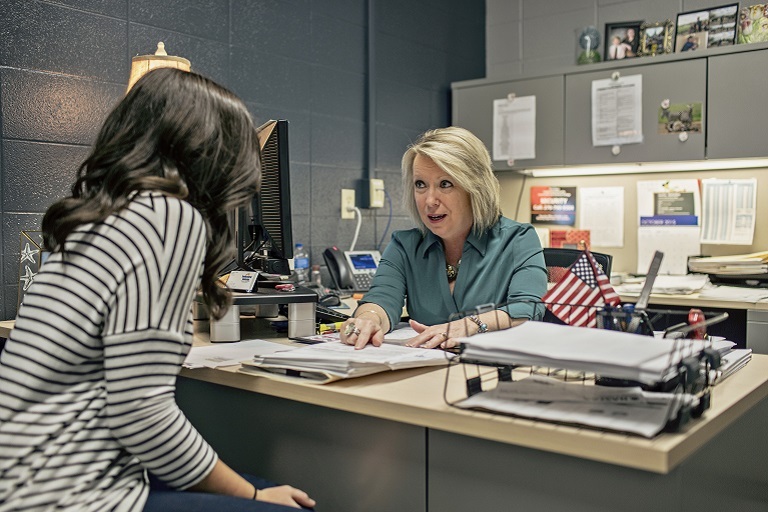 Get in touch with your advisor, decide which classes you want to take and see when they are available. 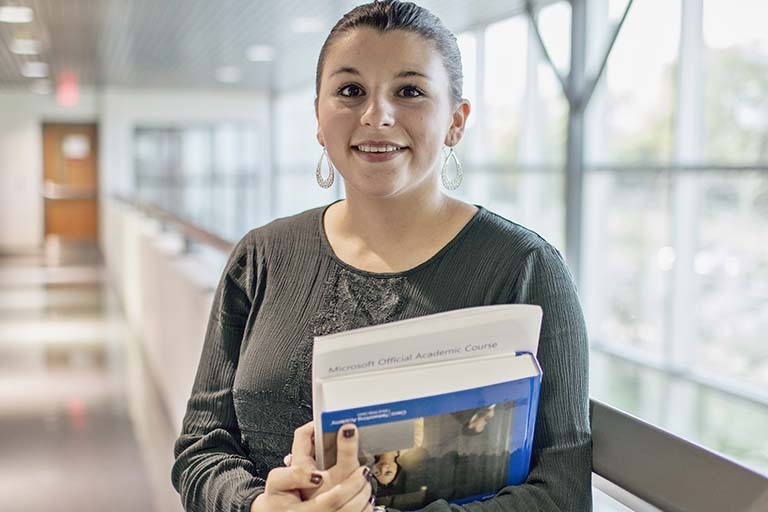 Ready to register for classes or meet with your advisor? Need tutoring? Questions about ordering transcripts? You've come to the right place! Find these and more academic resources here. The Information Commons is a central place where you can get all of your questions answered and have all of your needs addressed. Gateway and Barnes and Noble have joined together to help our students with textbooks, school supplies, school spirit apparel, and much more! During your college experience you may face academic, financial, work, and family challenges that may distract your academic progress. At Gateway, we are prepared to help you secure resources to meet your needs and to help you complete your educational goals. In addition to quality education, Gateway offers a variety of cultural, social and learning opportunities. You can build a network of friends by participating in one of our student organizations, represent your fellow students as a member of the Student Government Association or learn about continuing your education after Gateway by attending our Transfer Fair.